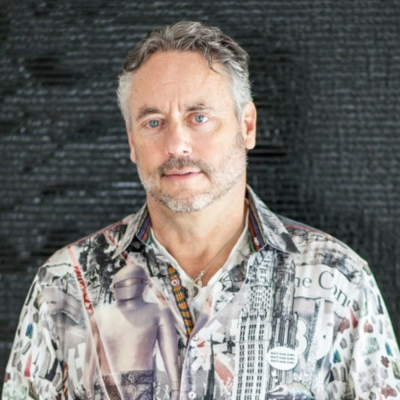 Brett Wilson is best known for being a “fan-favourite” on CBC’s hit reality TV show Dragons’ Den where he established himself as the all time lead deal-making “dragon.” He has built extensive holdings in the power, hydrocarbon, real estate, cannabis, agriculture, sports and entertainment industries. His business and philanthropic leadership have brought him considerable recognition including the Order of Canada (2011) and the Saskatchewan Order of Merit (2012). Brett continues to simplify and organize his life to focus on what is most important – his family, friends and health. Frequently (still after seven years) his semi-autobiography “Redefining Success: Still Making Mistakes” makes the Canadian bestseller list.